And as a seafarer I definitely do agree, it’s always good to go home after spending time away from family and friends and in some cases comfort & wifi, some of the ships I sailed on were not even worth looking back at, just glad to be away from them! The Louvre Museum has 8.5 million visitors per year. This blog was viewed about 130,000 times in 2013. If it were an exhibit at the Louvre Museum, it would take about 6 days for that many people to see it. Well, after numerous hours clicking away on the interwebs (inbetween my normal day-to-day stuff & giving the garden a full-blown make-over for the summer) with as main result a lame hand I have finally finished restoring all the links to the 1700+ pictures in the 539 posts already posted on this site. And in the mean time correcting numerous spelling & other mistakes. All the missing pictures are now stored on my server so I will (hopefully) not loose them again for a third time. So I’m ready for another 6 months of vacation from this site to focus on bringing you more news from the world of Ugly Ships. Be prepared & be afraid, very afraid! All the best & have fun! BTW: it was actually quite fun to read my first posts, some of which I had forgotten all about already, so please make sure you keep on reading till the last (or is it the first?) post. BTW 2: I’m off doing offshore stuff again as well for another 4 weeks so we’ll have to see how much time I can spend on here. I’m sorry to disappoint you but due to professional engagements, private matters & a slight lack of inspiration I have decided to take a break from uglyships.com at the moment. Don’t worry, I will be back, hopefully soon but for the moment this website is on pause. 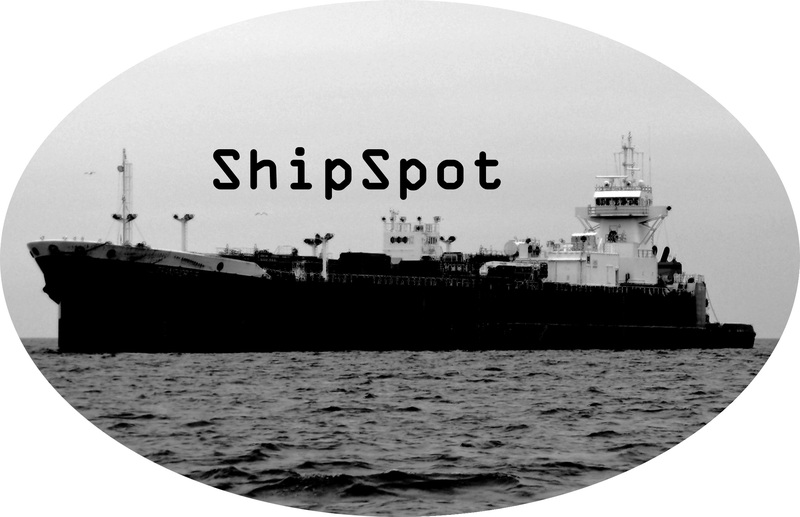 I have made a start restoring all the links to the pictures that have become invalid when http://www.shipspotting.com changed servers, once that is done I’ll slowly start posting again. Be patient…..I’ll be back! Although it has been a bit quite around here, it doesn’t automatically mean that I have been sitting around doing nothing. 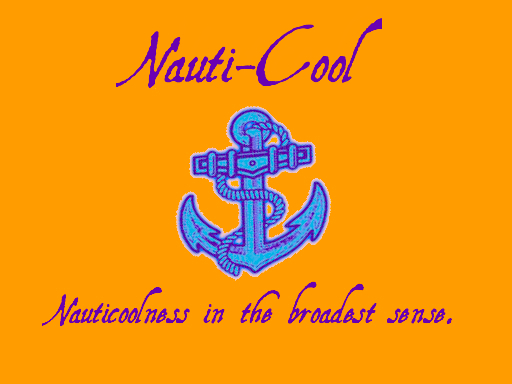 I have been and am at the moment very busy, mainly doing offshore stuff but I did find some time here and there to launch a new website: Nauti-Cool. During my travels over the uncharted waters of the oh-so famous Interwebs searching for victims to present to you on this very site I also sometimes stumble upon cool Nautical stuff: pics, vids, quotes & more, and I thought it to be a pity I couldn’t share them with you out there. No, it’s not Bill Murray, though I’m sure that would be interesting. Well, not really, the point of this blog is to take what at first glance may just seem to be a random, unexciting vessel, and uncover what sets it apart. Was that longliner fishing boat once a spy ship? Did a famous author once sail aboard that tugboat? Did that bulker once participate in a major news story? Tidbits like these, and many more are all what I’m setting out to uncover as I spy a variety of unassuming vessels, so join in on the search for these random facts at ShipSpot. And once again I have gone off Offshore to do some work-stuff for my employer. I will have acces to the Interwebs so I will be able to keep the site updated. I also have lined up some post so they should pop up automatically to keep yourselfs entertained. I’ll be back in about 4 weeks! Have fun, keep smiling, be back! While you are reading this I, SeaBart, am doing offshore-stuff again. This time just off the coast of Côte d’Ivoire. Just a quickie, a simple operation so I should be home soon, hopefully. I have some posts ready to publish and they shall pop up automatically so you won’t be too bored awaiting my return. 10 : Rachid Fares Enterprises: 1725 hits. The company was in the news last week when the Danny II sank of Lebanon. 7 : A: 2100 hits. A strange design yacht with a strange name. 6 : Aeria: 2475 hits. My little pet-project. 5 : Min Duo: 1881 hits. A vessel resembling the Colloseum from Rome. 4 : Star Princess: 2875 hits. A cruisevessel with Star Wars sunglasses. 3 : MSC Daniela: 4131 hits. A monster of a containervessel. 2 : Sea Shadow: 4691 hits. No shadow of a doubt: Ugly! 1 : USS Independence (LCS-2): 9392 hits. Have a fabulous evening and a prosperous 2010, see you next year! Here is nr 2 in our countdown to 2010 of Top Something Lists. Today’s subject is not really a list as such, it’s more a list of statistics. SeaBart wrote 385 posts and Fairlane did the rest. 45 of all these posts have received an update of some sort, some had even multiple updates. Total hits : 199.588……..will we pass the 200k before the end of the year?? Wooohooooo!!! We did it! We past the 200.000 hits!!! 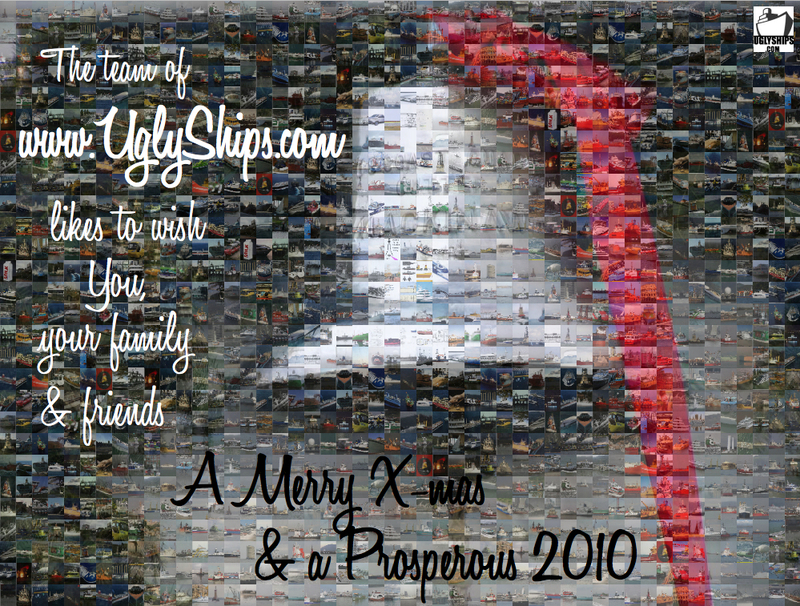 A big Thanks to all visitors and all those who contributed to this site. I never thought this site would be such a success! Cheers!! Now upto the next 200.000 hits! Here is nr 3 in our countdown to 2010 of Top Something Lists. Today’s subject is: “Clicked Links”, which posted link/picture on the site attracted the most clicks. Here is nr 4 in our countdown to 2010 of Top Something Lists. Today’s subject is: Referrers, which website referred the most people to this glorious site.